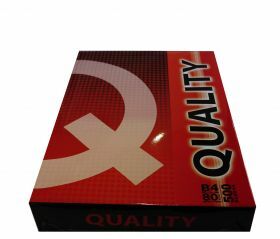 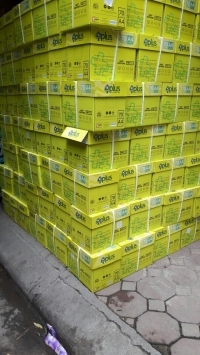 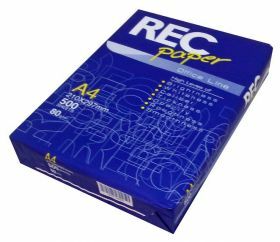 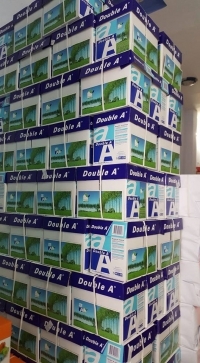 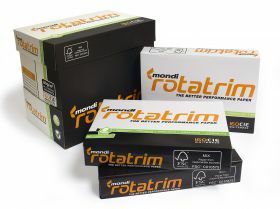 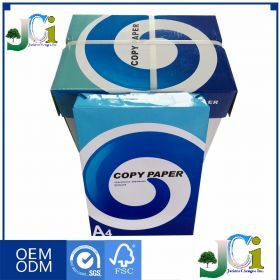 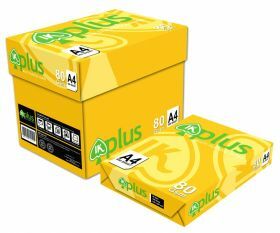 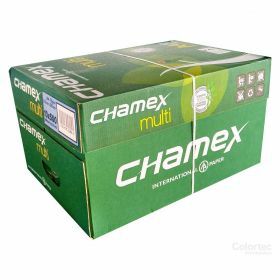 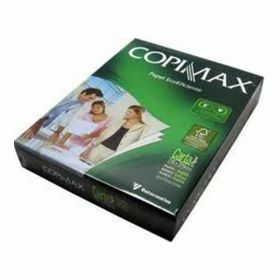 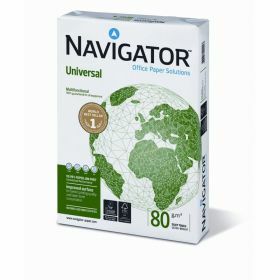 Ik plus is well known indonesian brand a4 copy paper, it is famous for its low prices. 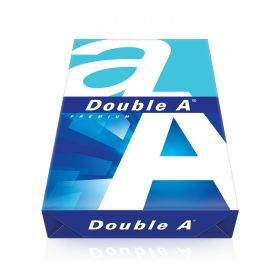 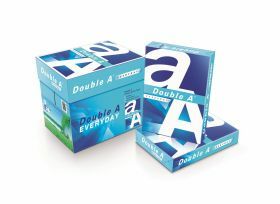 Double a is well known global brand of thailand. 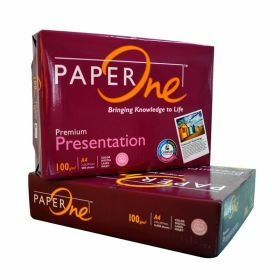 it is name for its brightness and smooth surface of paper.